Staying hydrated throughout the day is extremely important. The average adult should consume 8 cups of water per day. However, statistics show that the average American consumes only 2.5 cups of water on a daily basis. I do my best to drink plenty of water at home, but sometimes I struggle with staying hydrated while I'm out and about. Personally, I try to avoid buying bottled water while I'm running errands. There are a few brands that offer bottled water that are pleasant, but I find a lot of bottled water has an odd taste to it. That can go for tap water at restaurants, too! As a result, I sometimes go longer without water than I should, waiting to return home before having a glass of water. That's what I love about the new Dasani Drops Infusions. They are so small they can fit in a purse of nearly any size, and they're ready for you to use no matter where you are. 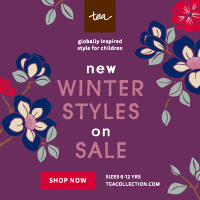 They add flavor to your water without any sugar, artificial flavors, or added color. Better yet, they contain absolutely zero calories! The flavors currently available are Lime, and Strawberry Basil. 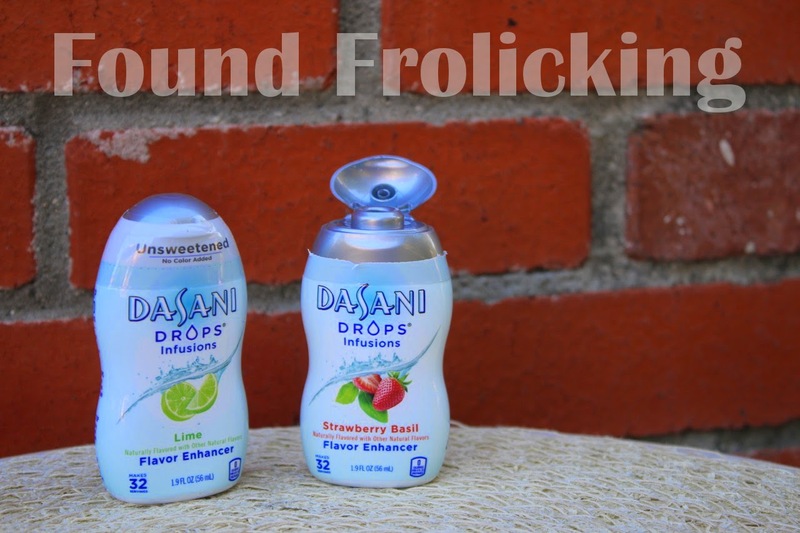 Each 1.9 fl oz countainer of Dasani Drops Infusions makes up to 32 servings. I carry a container of each flavor in my purse, and find that they're extremely useful. Sometimes I want a little something extra in my beverage, but I try to stay away from sugary beverages, and this has been the perfect solution! Even my 2-year-old son, Little E, enjoys the addition of the Dasani Drops Infusions in a water bottle or a glass of tap water while we're dining out. 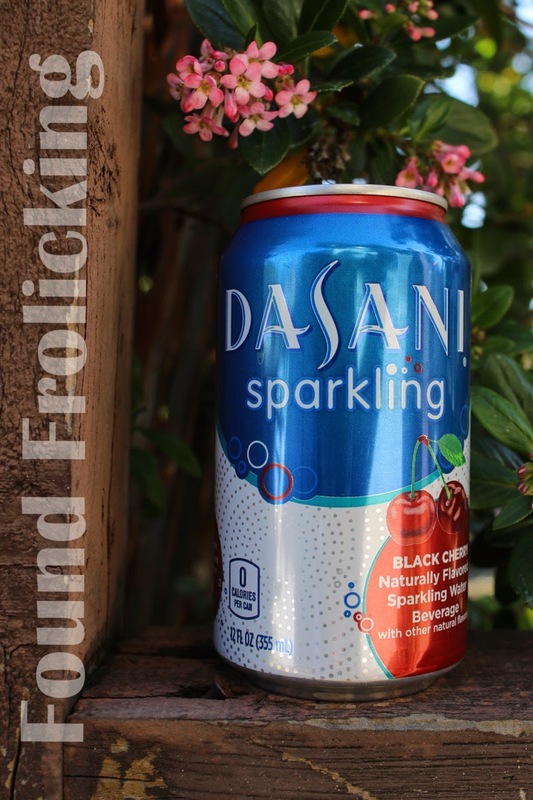 Another great product is the Dasani Sparkling Beverage, which has an exciting, new flavor: Black Cherry! 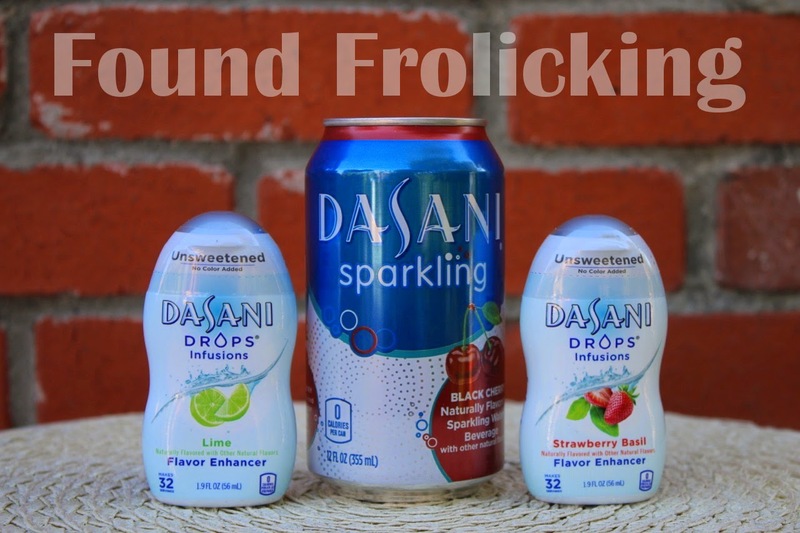 The perfect alternative to soda the Dasani Sparkling Beverage has no sugar and 0 calories, just like the Dasani Drops Infusions. 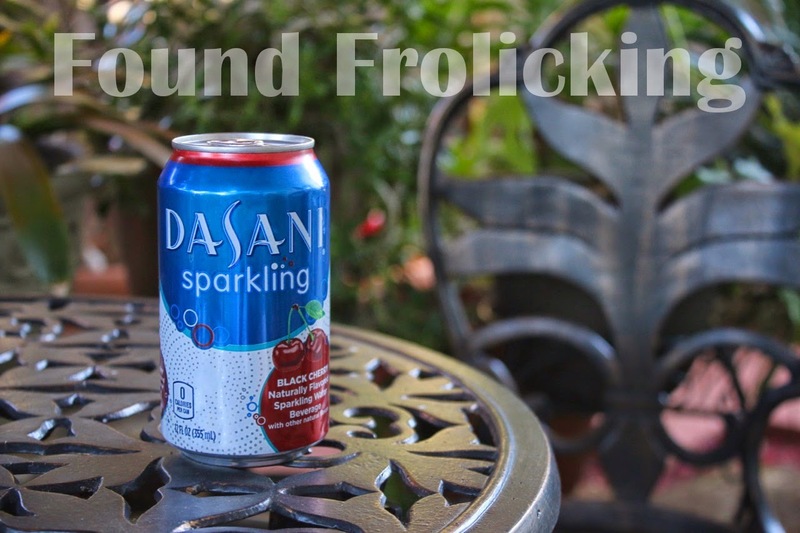 The Black Cherry flavored Dasani Sparkling Beverage is light and refreshing. It's even more satisfying poured into a cup of ice on a hot day. The Dasani Sparkling Beverage has provided me with another great beverage option for when I'm home. The only thing I wish is that the black cherry flavor was stronger, as it does have a light, slightly subtle flavor. On the other hand, the Dasani Drops Infusions allow you to add as little or as much as you want to your water. You can find the new Dasani Sparkling Black Cherry and the Dasani Drops Infusions at your local Target. For a limited time, you can find coupons for both of these great Dasani products in Target's Cartwheel app! The lineup of new Dasani products! The delicious new Dasani Sparkling beverage flavor: Black Cherry. The Dasani Sparkling beverage is thirst-quenching a refreshment for cold and warm days alike. 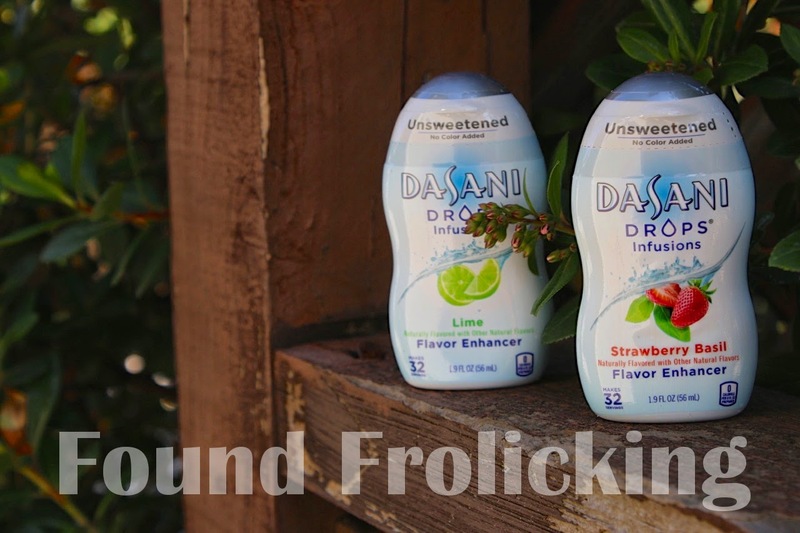 The two Dasani Drops Infusions flavors: Lime, and Strawberry Basil. 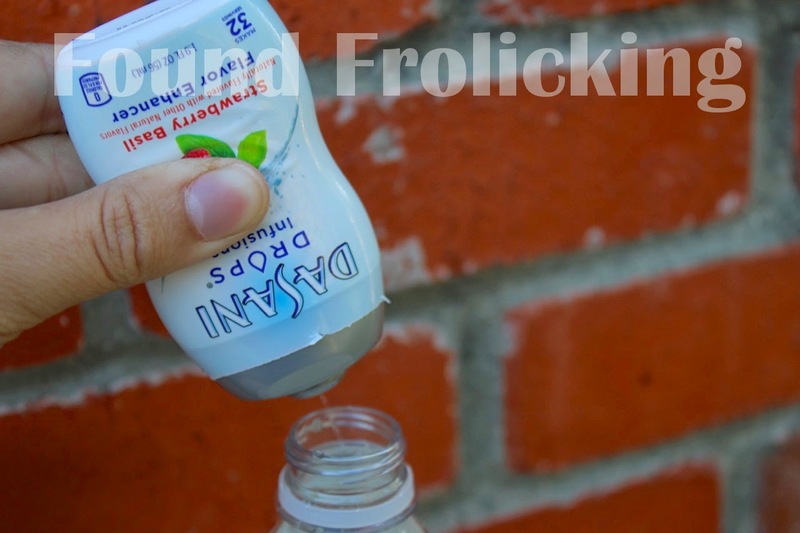 Simply pop open the secure lid and add to your tap or sparkling water, at home, or on the go! 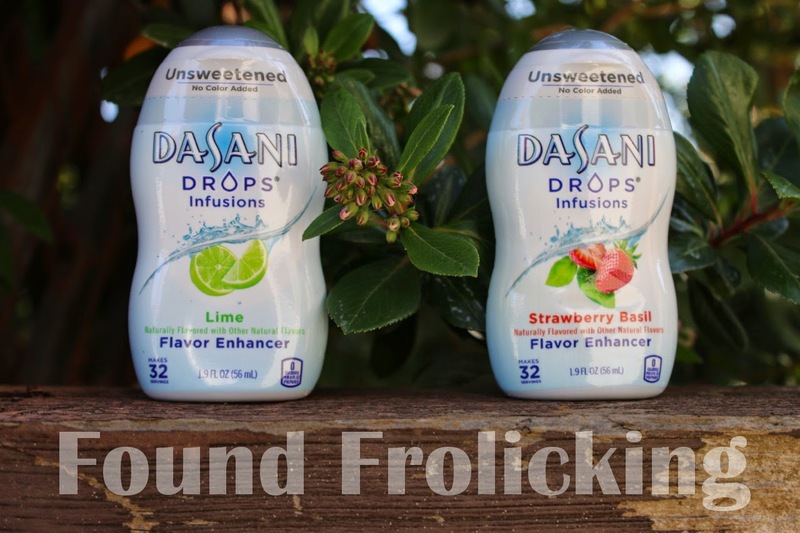 Another look at the delightful flavors of the Dasani Drops Infusions. Adding the Dasani Drops Infusions to your beverage is quick and effortless. My bottle of water is flavored with the Dasani Drops Infusions Strawberry Basil and is ready to go! Disclosure: This is a sponsored post. I received monetary compensation and product in exchange for writing this content. All opinions expressed are my own, and were in no way influenced by the brand or any other sources. The post and all photos with the watermark are the property of Found Frolicking, and should not be used or distributed in any way without first receiving permission. Found Frolicking is in no way responsible for prize shipment, but will work with the sponsors in all ways possible to ensure the winner receives their prizes. 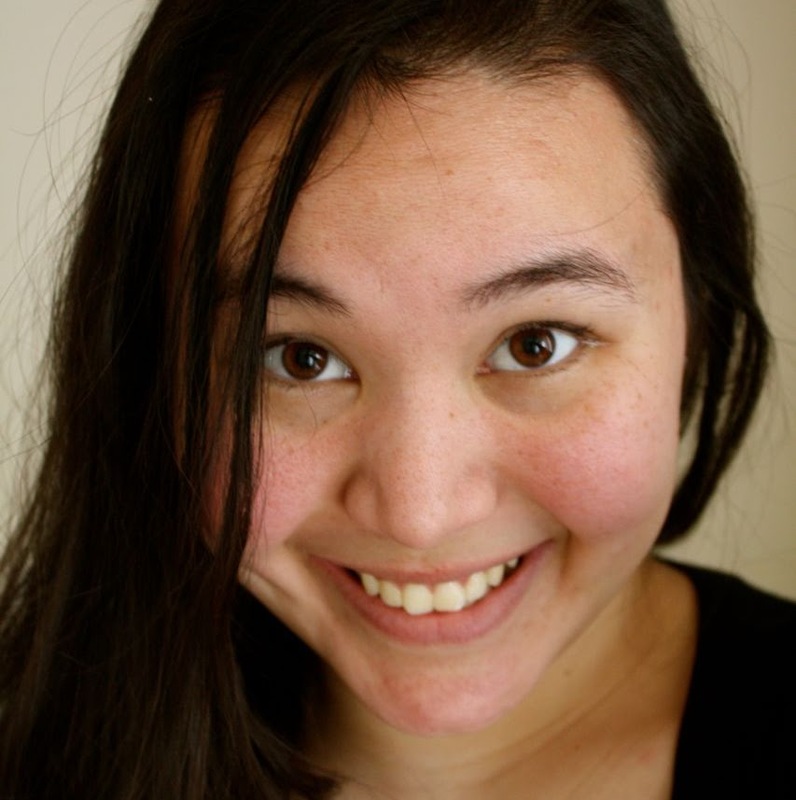 If you would like to work with Found Frolicking for a review, giveaway, advertising, or promotion of any other nature, please email Lalia at found.frolicking@gmail.com. I like drinking flavored water all the time. I have been using fruit to flavor the water because I am trying to stay away from aspertame. I'm looking forward to trying these out! They could be really handy especially on long summer day trips! Dasani sparking water is amazing indeed. I will have to try the infusions for sure. The one I would so love to try is the strawberry with basil. Thanks so much for sharing. I've seen the infusions at my local supermarket but never stopped to consider it. I'll take a look at the lime one next time I'm out shopping. Sounds like a good product for people who don't enjoy drinking water. I'm a water-lover, so I always have plain-ole filtered water. 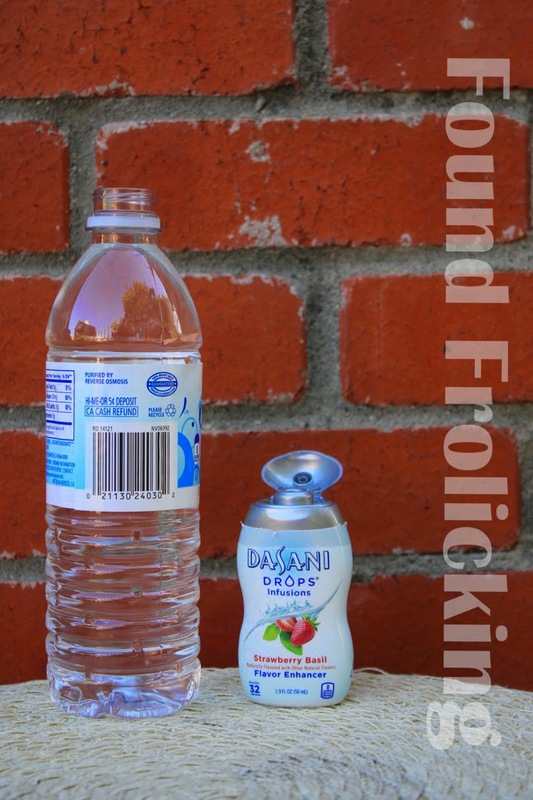 Dasani drops flavored drinking water is really awesome! I love the strawberry basil flavor. Would like to try this Black cherry flavored Dasani sparkling for sure. Thanks for sharing it. I really love the sparkling water in the cans. In fact, those are my new'ish' favorite drink. I bet I'd like the drops too.